Jin began his martial arts training in Hong Kong at the age of 14. 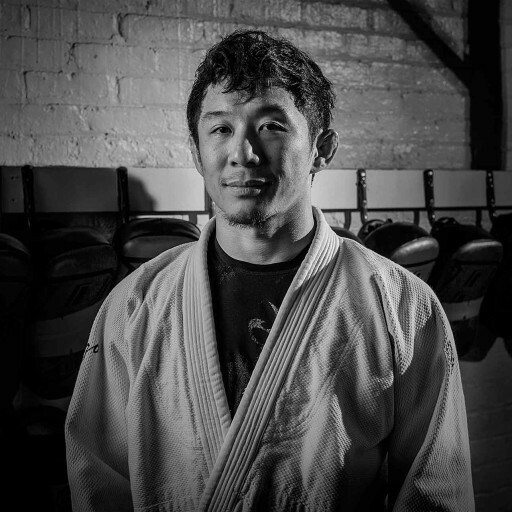 After moving to New York for university, he began training at the Renzo Gracie Academy and continues to train there. He has competed at the national and international levels in Brazilian Jiu Jitsu. He is a Black Belt under Renzo Gracie / John Danaher. 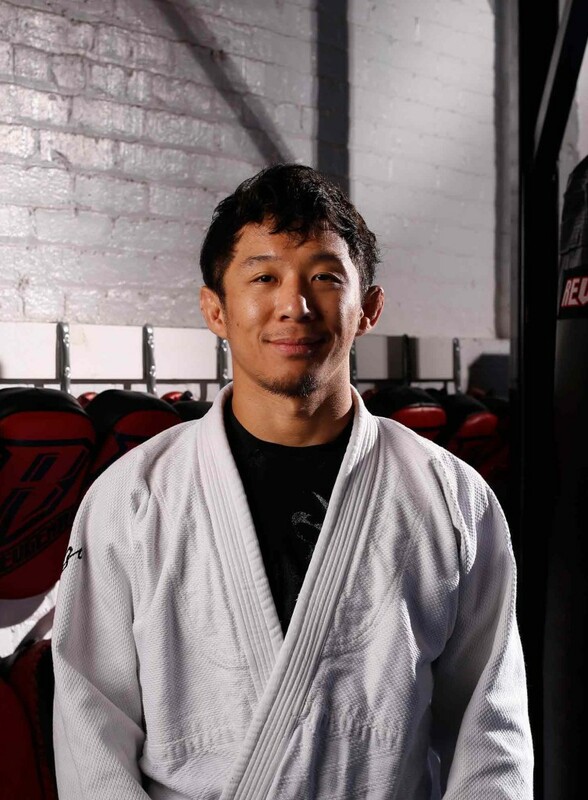 Jin has also wrestled under the instruction of Hamid Kermanshah, NYAC wrestling coach and still practices with Mike Torriero, head coach of the Renzo Gracie Wrestling team. He has practiced judo at the NYAC Dojo, studying with Teimoc Johnston Ono. Additionally, Jin has coached and cornered fighters from the amateur to professional levels in MMA.